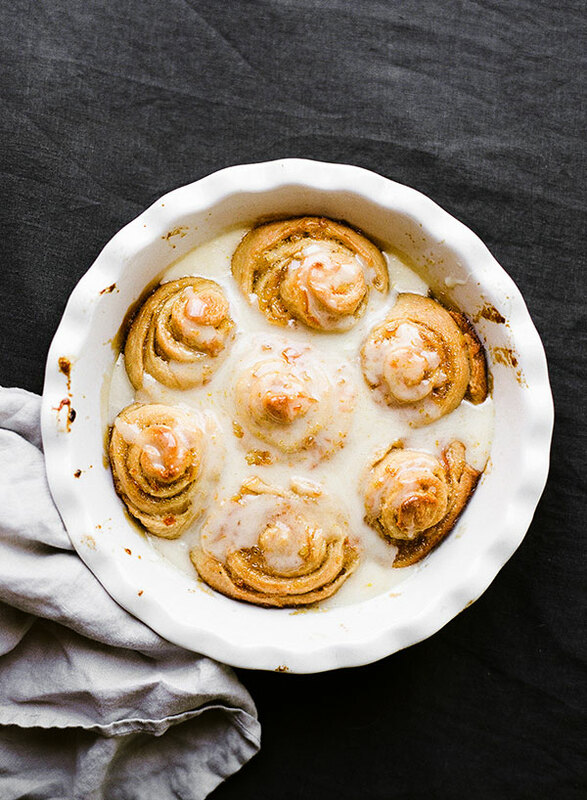 Fresh and flavorful Orange Sweet Rolls take just one hour to make and are perfect for Mother's Day, or any special breakfast or brunch! Taste: Just as the name describes! Bright, sweet, and citrusy. 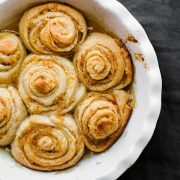 Texture: For all of the shortcuts taken to make this recipe quick and easy, these rolls are shockingly fluffy and tender. Ease: Super easy, but a little messy. 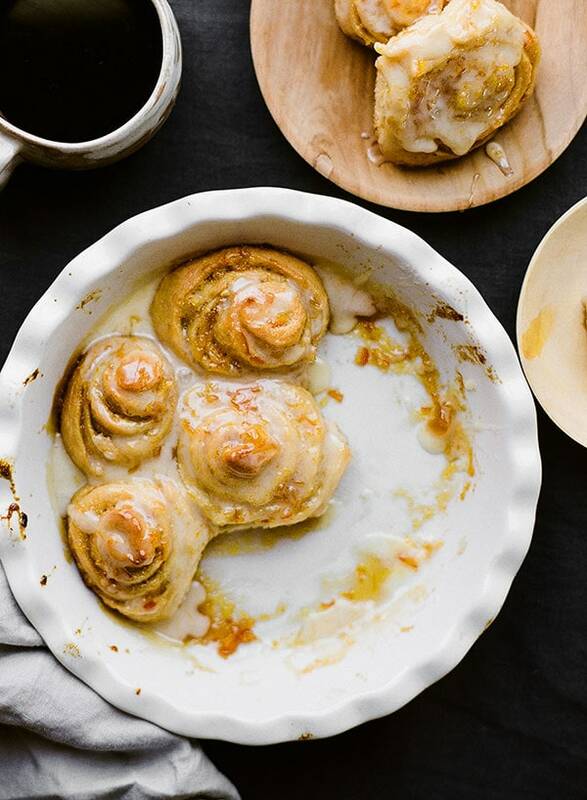 Pros: Nostalgic and delicious, but easy enough to make for a special breakfast or brunch. Would I make this again? Have already made these several times! 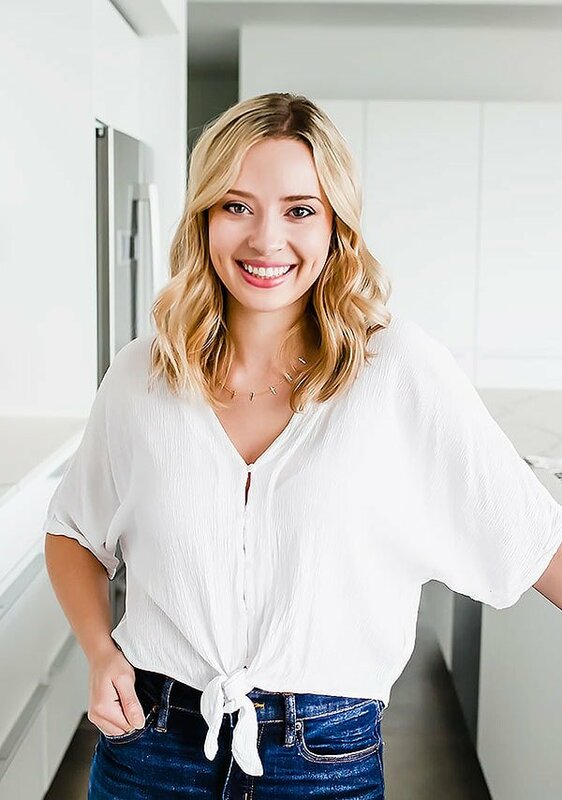 Have you seen this article floating around detailing the science behind why baking is good for your mental health? 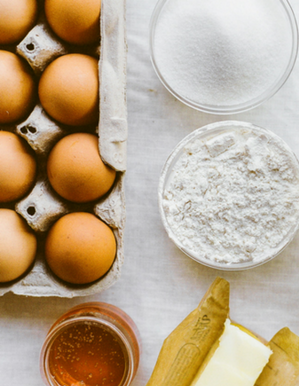 I think for most of us it just confirms everything we already knew to be true about baking! It’s so much more than the sweet treat you get to enjoy at the end. 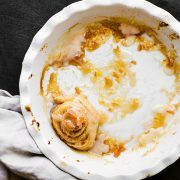 I think this Orange Sweet Roll recipe is especially good for your mental health. It’s comfort food with a fresh twist! 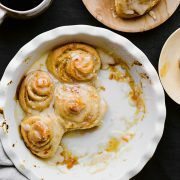 Take cinnamon rolls, but replace all of the cinnamon flavor with bright and fresh orange flavor and you’ve got this delightful recipe. It’s absolutely perfect for any spring brunch, like Easter or Mother’s Day. This recipe takes a lot of shortcuts to save time and energy. 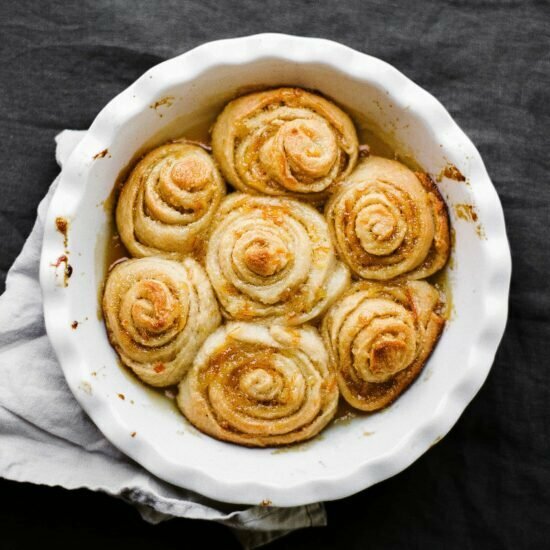 It relies on the power of instant yeast to make fluffy rolls with just 10 minutes of “rising” time. You may notice these are slightly less puffy and fluffy than traditional rolls, but they’re still absolutely mouthwatering. 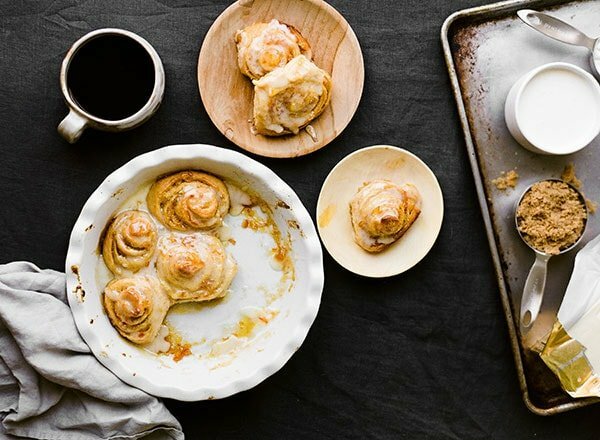 Actually, when I shared these rolls with my friend and photographer, Constance, she was taken back to making similar rolls with her grandma as a kid. That’s the beauty of baking. Beyond that article showcasing the positive health effects of baking, I think it can go a step deeper. The aroma, the taste, the feeling can all transport you back to special memories, sometimes memories of loved ones who are no longer here. If you make this recipe for someone special soon, be sure to snap a picture and tag me on Instagram and use #handletheheat so I can see! 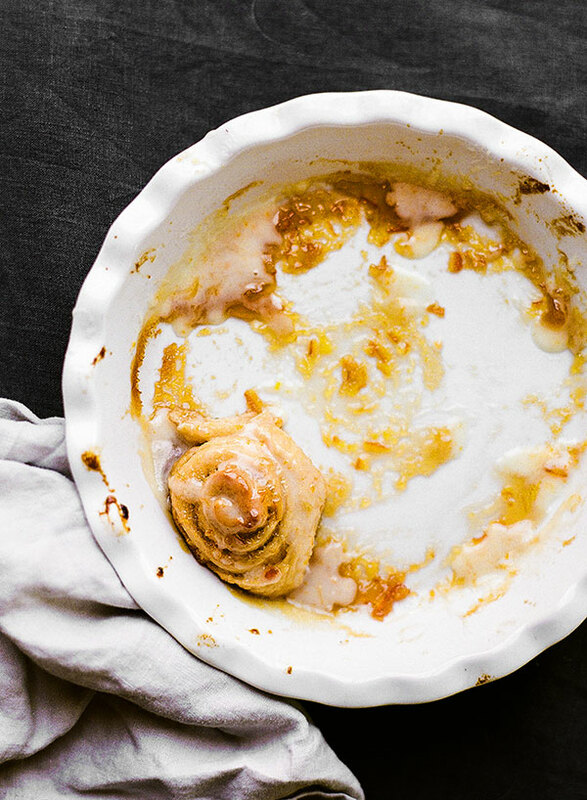 In a small bowl combine the butter, marmalade, and salt. After the dough has rested, use a floured rolling pin to roll it out into about a 9 by 15-inch rectangle. Spread the butter mixture all over, leaving a 1/2-inch border at the far edge. Sprinkle the sugar all over. Roll the dough up, pinching with your fingers to keep it tightly rolled. Press the seam to seal before positioning the log seam side down. Use a very sharp knife to cut off the ends then cut the dough into 11 to 12 equal pieces. Place in greased pie pan or 9 by 13-inch baking pan. At this point you could cover and refrigerate the rolls overnight then let them come back to room temperature for 1 hour before baking. Bake for about 20 to 25 minutes, or until lightly golden brown. Let cool on a wire rack for at least 5 minutes. This recipe works so quickly because of the instant yeast! 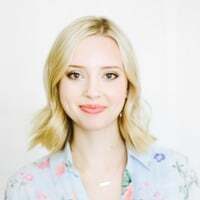 Hi Tessa, they look great! I have also gotten into sweet yeast dough with fruits. 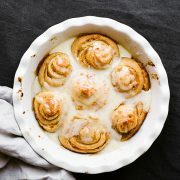 You can also heat up sliced up strawberries, raspberries or other fruit with a bit of lemon juice and cornstarch and then place that inside the dough. So great and delicious! Just one question, though. Is there no rise at all? Or maybe only one but you didn’t mention it? Thanks for letting me know. Hi! I am trying to read your email and recipe, but it keeps jumping ahead so it makes it impossible! It is almost pulsing as it jumps! Could it have something to do with the photos changing? As I type this , the screen keeps jumping out of sight and I have to scroll back to see what I am writing! There must be a glitch in your new format! This is a new iPad, so it isn’t on my end. Help! Hi, Liz! I’m so sorry to hear that! I’m not having this problem on any device or browser myself so I’m really not sure what yiu guys mean when you say “jumping!” I’ll look into this. I have the same screen jumping problem. I give up. I have the same problem with the jumping it’s impossible to read the post! I’d like to read this, but the constant jumping of the screen is driving me nuts. Sorry – otherwise looks good. ditto with those ads…soon it’ll be like TV and we won’t be looking! I’m not able to see the actual video. I saw the advertisement before but with no sound. Now unable to see the video at all. Screen remains blank with know sound either. I’m not sure what everyone is talking about regarding the jumping. I was able to view the post without any problem on my phone. I just noticed their posts are dated the 14th, so maybe it’s been fixed. Anyway these rolls look yummy! I didn’t have any issues with it jumping. I’m watching from a new iPad. Hopefully the problems is fixed. I did however have to watch a commercial in the middle of one of your videos on this page. I understand the need for advertising but should be at the beginning and not in the middle. Thanks for the recipe, I’m make for breakfast this weekend. These were so good! I made them exactly and they came out perfect! The only thing I did was when I made the dough,I used it the next day.It was much easier to work with. 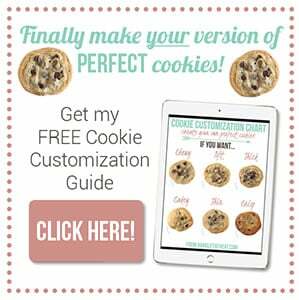 I cut the dough in half and will make the other batch this week.Great recipe! Will make again. I am not having the problem of the jumping on your blog. 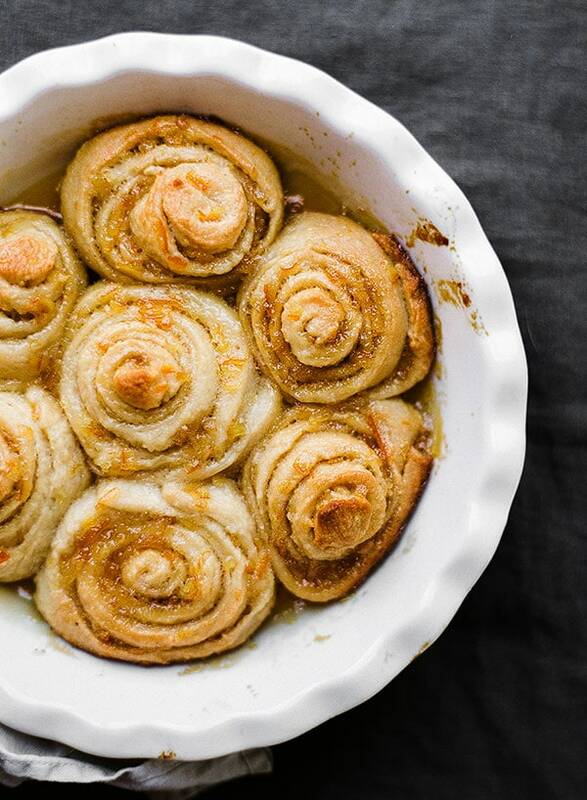 The rolls look delicious thou… and will try to get to make them in a time I will have.